Have you been thinking about installing a portable or standby generator to connect your home or business to electrical power in case of a power outage? 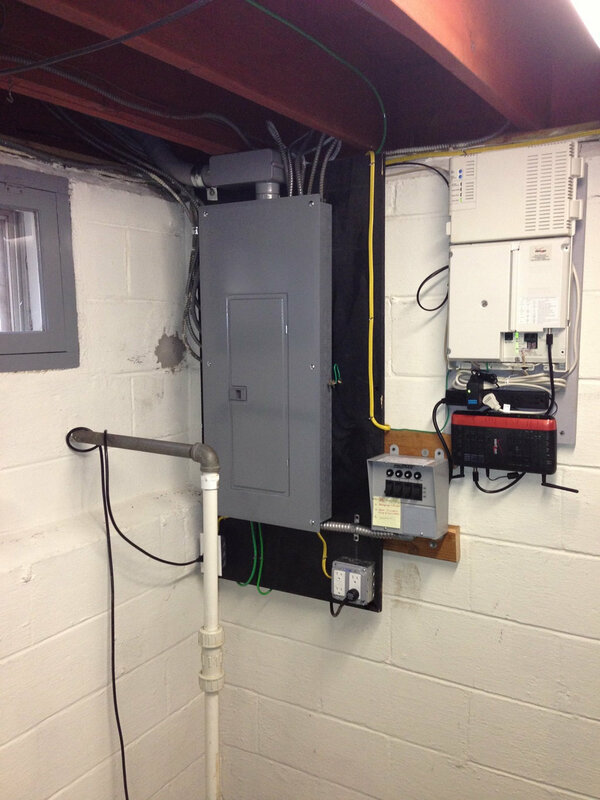 For your own safety and those inside your residence, we recommend installing a manual or automatic transfer switch. 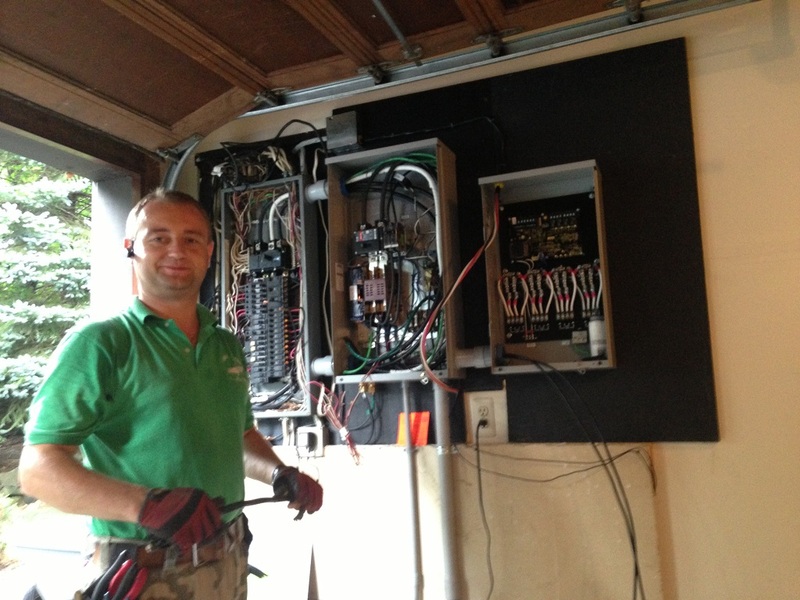 Our electricians at First Class Electric install both kinds of transfer switches for many satisfied customers throughout Central New Jersey. Our work is 100 percent guaranteed. For a standby generator usually we install an automatic transfer switch and for a portable generator, we use a manual transfer switch. 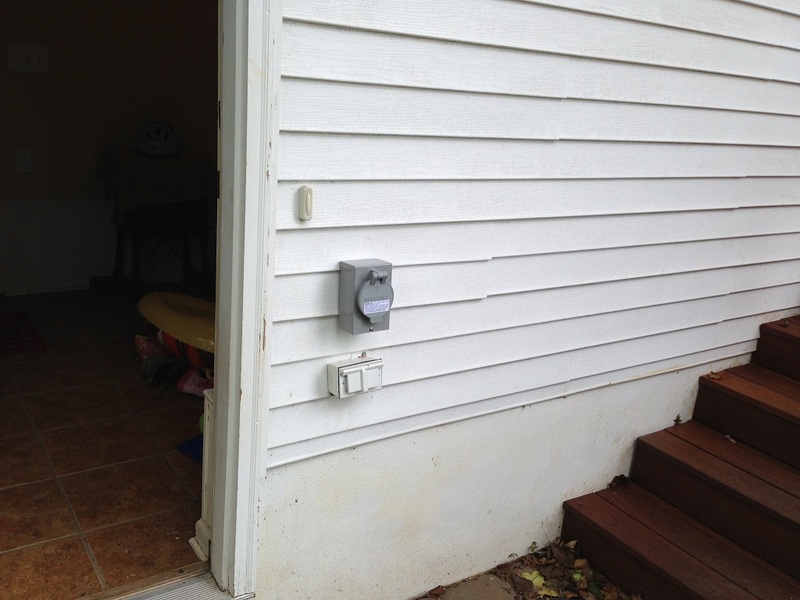 One of the ways homeowners connect portable generators to power their home during an outage is by using extension cords throughout the premises. This, in itself, could be creating a safety issue. 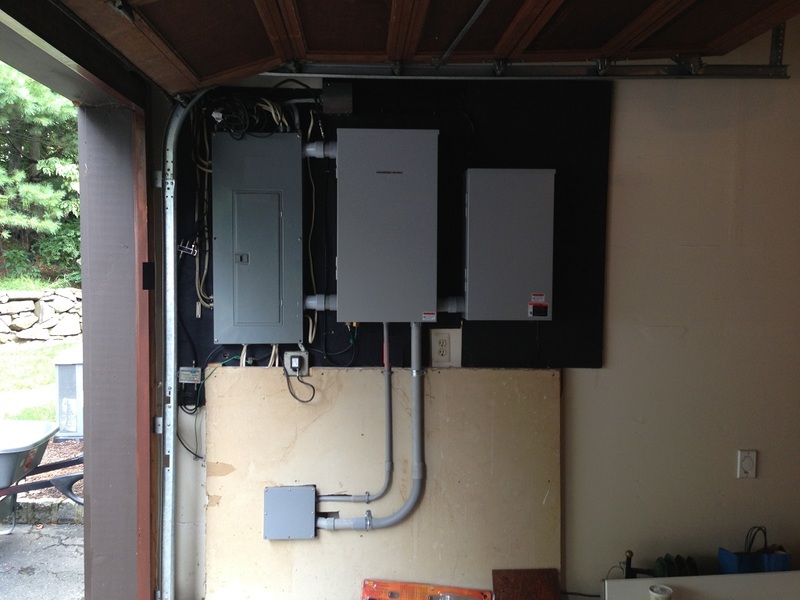 This may all be averted by a simple solution: installing a manual transfer switch. This is a job for a licensed electrical company, and although installation of a transfer switch comes at a cost, you will discover that it is well worth it. 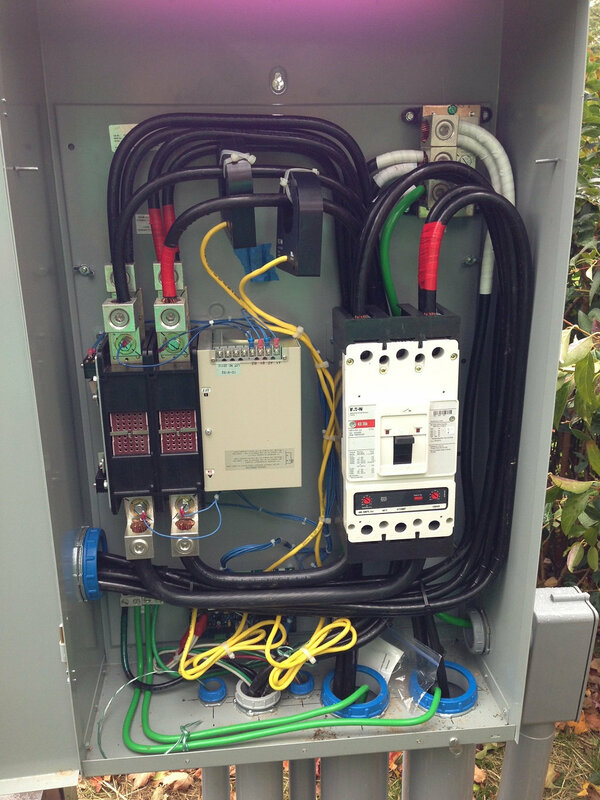 Thanks to a manual transfer switch on your portable generator, you will benefit from a seamless transfer of power. Normally the most important electrical circuits will be connected and the maximum number of circuits, as well as the maximum electrical load that can be handled, depends on the size of the portable generator. The automatic transfer switch senses a power loss within seconds, signaling the generator to turn on and power up your home or business. 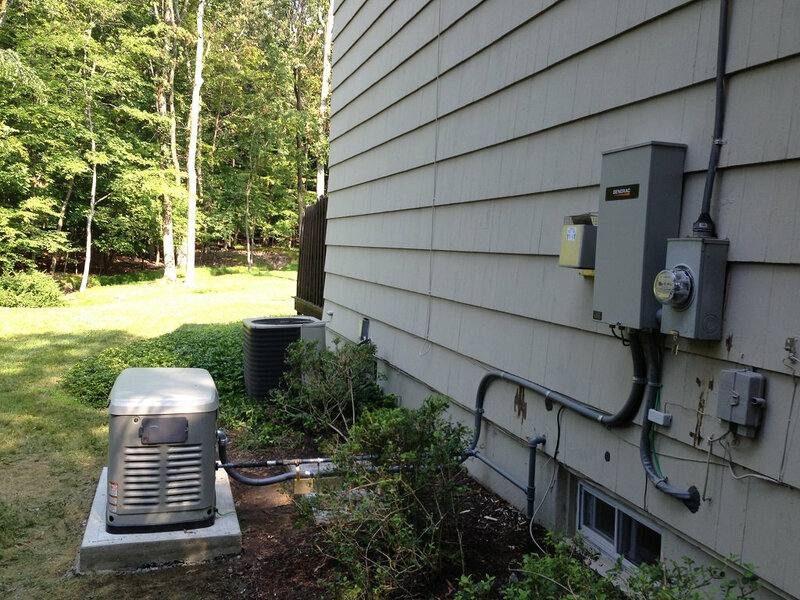 If your choice of backup power is a standby generator, an automatic transfer switch is usually the way to go. The right generator has the capacity of taking on the load of an entire house or just the essential circuits, depending on how it is set up. This is where the First Class Electric professional comes in. 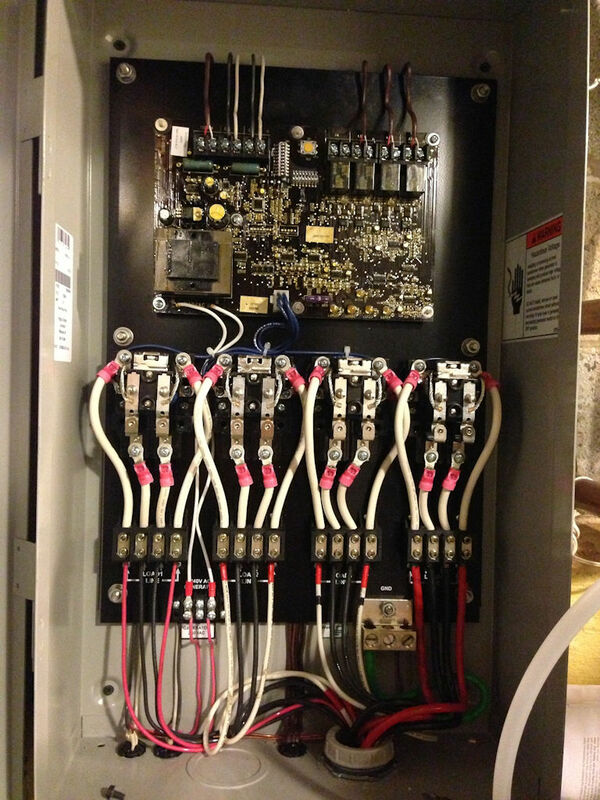 Depending on the size of your home, the capacity of your generator and your needs, our experienced and highly trained specialists will determine what kind of transfer switch is needed.